Must be paid by Friday, September 7, 2018. 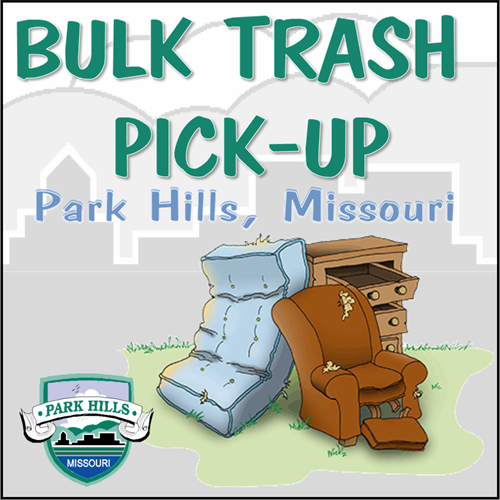 The last of three Bulk Trash Collections for Park Hills Ward 1 will be collected on Monday, September 10, 2018. The deadline to sign up is Friday, September 7th. A fee of $7.50 is required to participate.